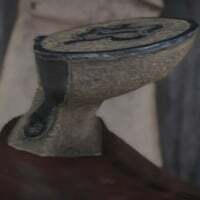 Redemption 'Sindewinder' Horn is one of the Horse Horns in Red Dead Redemption 2 (RDR2). Horse Tack can be purchased at Stables and gives player the option to customize their Horses' loadout. You might also be interested in Horse Grooming.